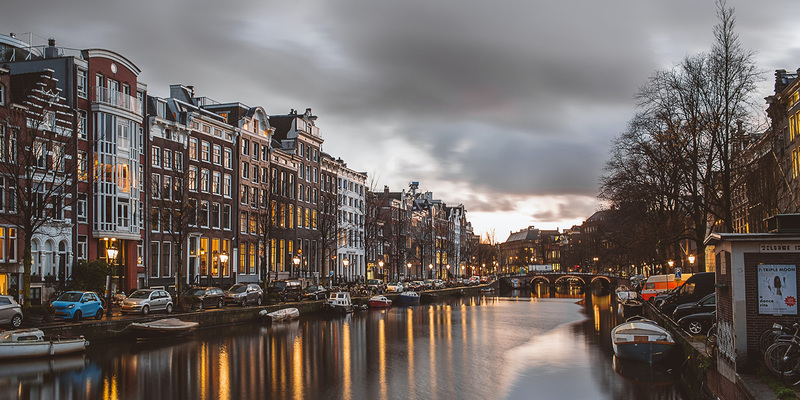 The Netherlands has published in the Official Gazette the regulation from the Ministry for Social Affairs and Employment that sets the social security contribution rates for 2019. The total state social security contributions are maintained at 27.65%, including general old-age social security (AOW) 17.90%, surviving dependent (spouse) social security (ANW) 0.10%, and long-term care (WLZ) 9.65%. These contributions are included as part of the first two individual income tax brackets, although for individuals aged 66 and older, the total contribution is reduced. The maximum salary basis cap for the employer contributions for 2019 is set at EUR 55,927 (annual).